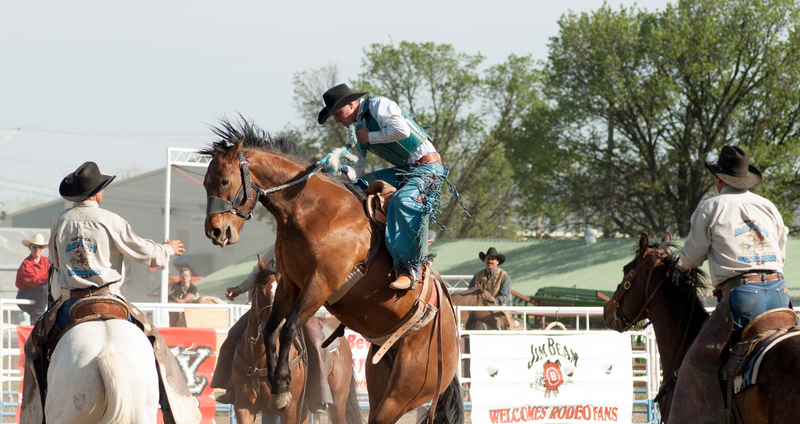 Mingle with cowboys at a rodeo or locals at a small-town festival, farmers market, music concert, symphony or show. Check out our calendar of events for all of the exciting things that are happening in Southeast Montana. There’s always something to do here, so plan your trip around one of these special events. Makoshika State Park Youth Program: Oh Deer! Makoshika State Park Special Event Movie Under the Stars: "Jurassic World: Fallen Kingdom"
Makoshika State Park Special Event: Montana Shakespeare in the Parks "Henry IV, Part 1"